Traditions, our Memory Care Center, is focused firmly on the individual and on providing a safe, familiar, yet stimulating environment. 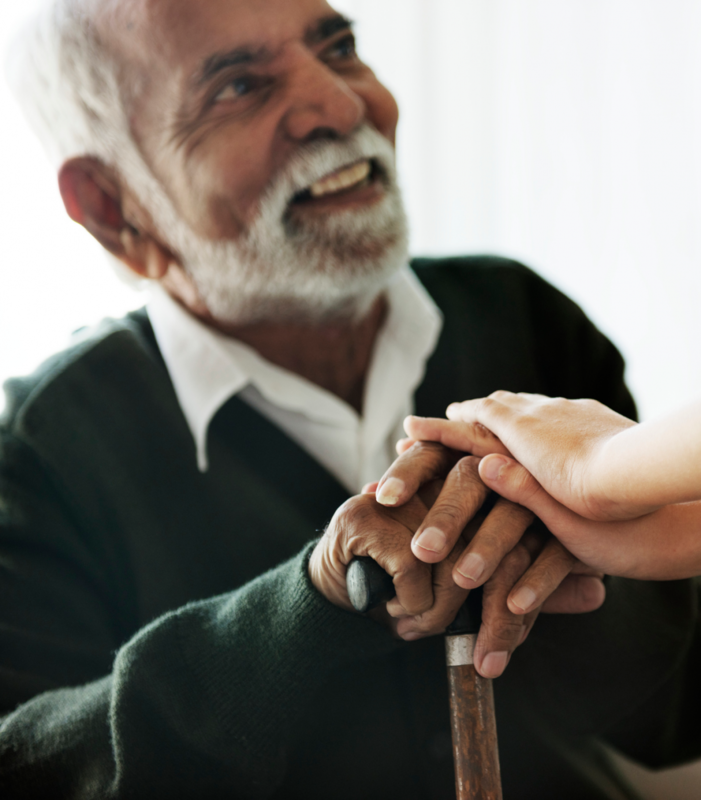 Through life-enriching programs, music, art therapies and healthcare wellness programs, we provide comfort and security in a separate environment for those in need of memory care. Families will feel comfortable that the needs of their loved ones are being addressed with dignity as we focus on understanding each individual as a whole. To complete the continuum of care, The Reutlinger Skilled Nursing Unit is onsite for seamless support of services.